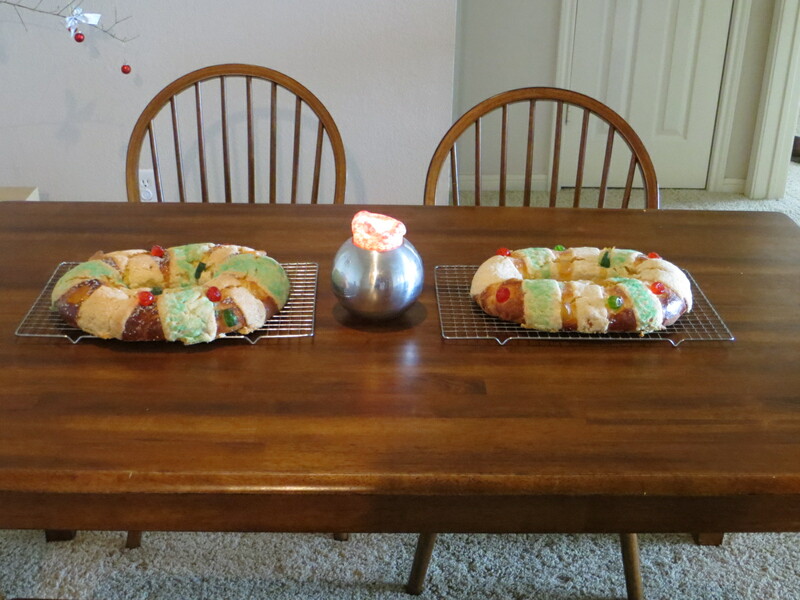 This entry was posted in Food pictures, Weight Loss, Weight related Issues and tagged catholic holidays, catholic traditions, Christmas, discipline, exercise, family, friendship, habits, king cake, Mexican King Cake, Mexican traditions, motivation, no excuses, will power. Bookmark the permalink. I remember that you made those last year too and they do look good! We also have the kings day in Quebec(catholic) and its getting to be a bit of a lost tradition. We are suppose to bake a cake and put a dry beans in it. So the person who finds the bean in its portion gets to be the Queen or the King for the day. If you ask me it’s a good way to get someone choking lol. We used to do it when I was a kid but except for pretending to be royalty and eating a piece of cake there was not much about the tradition really. But you’re exactly right. You can keep making excuses all you want, but if you’re serious, you overcome the obstacles and do what you need to do to reach your goal. So good for you! It’s that kind of attitude that will lead you to success! My goodness! That’s cold! Our family in Milwaukee reached -25 I think? I am not sure… but that’s what I think it was… crazy! I miss it! I am happy it doesn’t get like that here though because I would for sure have to stay inside with temperatures like that!